Someday the McDonald‟s menu will be simplified. But probably not until it‟s too late. 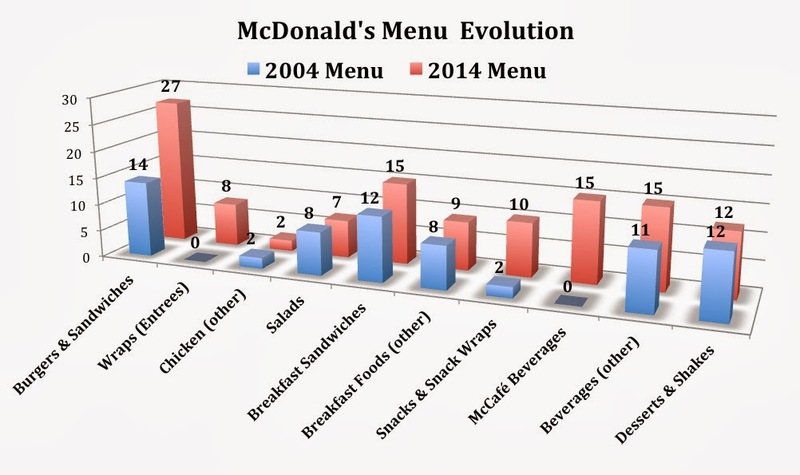 Few people on the McDonald's corporate side understand what‟s going on in the restaurants.